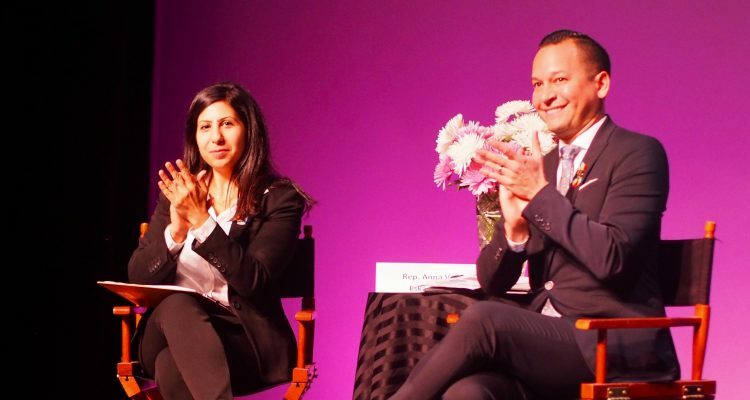 Those were two of numerous arts leaders who addressed Smith and Eskamani at a crowded town hall the pair organized on state arts and cultural funding as the pair of Democrats sought input on strategies to push for restoration of funding in this year’s Legislative Session. According to data Smith offered, cuts to Division of Cultural Affairs grants cut the statewide funding to $2.65 million for 2019, plummeting from $24.5 million in 2018, which had steadily fallen from $43 million in 2015. 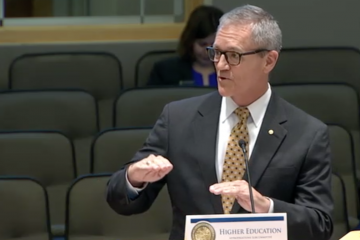 Smith is entering his second term, his third Florida Legislative Session, representing House District 49, covering northeast Orange County including the University of Central Florida. 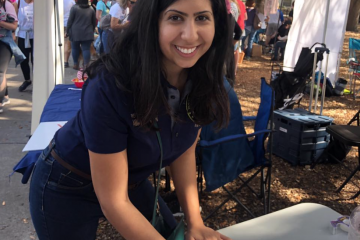 Eskamani is new, having been elected in 2018 to represent House District 48, covering north and Central Orange County, including the Orlando arts corridor. 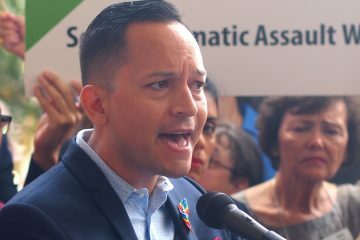 They also were joined on stage by Democratic State Reps. Amy Mercado of House District 47 in south Orange County and Geraldine Thompson of House District 44 in southwest Orange County, which includes much of the city’s tourist corridor. Smith is assigned to the House Appropriations Committee this year, with Mercado and Eskamani on the House Ways and Means Committee. It can’t be art for arts sake. Chris Barton, executive Director of the Orlando Philharmonic Orchestra, talked about the longstanding programs linking arts organizations such as his with schools and education, providing programs to hundreds of thousands of students a year in Central Florida alone. JoAnn Newman, president and chief executive officer of the Orlando Science Center, and Smith, focused on economic impact, chiefly returns on investment from sector that employs 213,000 people statewide and 41,000 in Central Florida, including 13,764 in not-for-profit organizations. Newman and Smith both cited a 4.7 billion statewide economic impact.